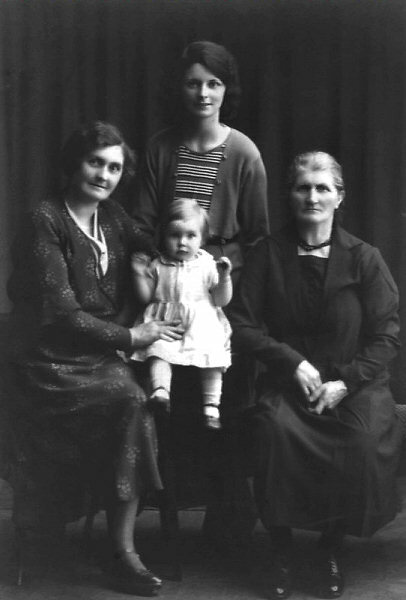 All four generations were born in Maybole although mum was raised in Ayr. In the 1960's, after marriage, mum and dad emigrated to Adelaide Australia where they are still living. 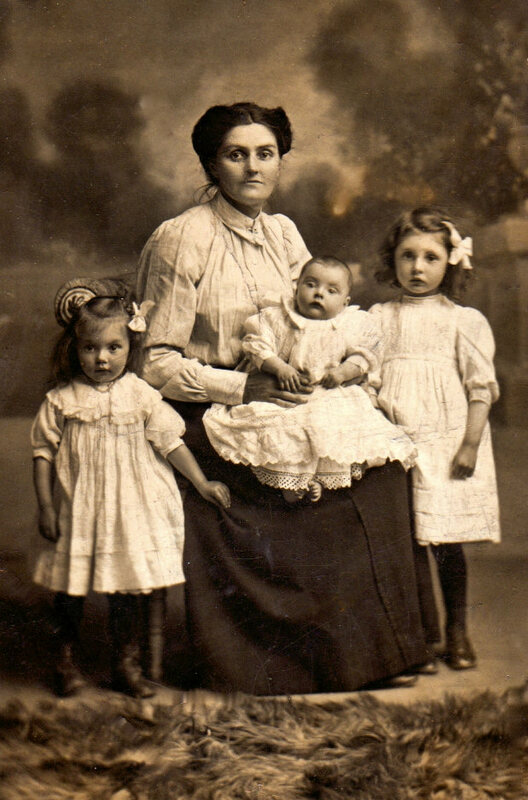 I am researching my family tree and would love to exchange information with any descendants. Jean Milroy, their mother Sarah Milroy, on her knee Agnes Milroy (the granny of the lady who sent the earlier photo from OZ above), and on the right Jessie Milroy. Their brother, Peter my dad, was 8 years younger than the baby in the photo.